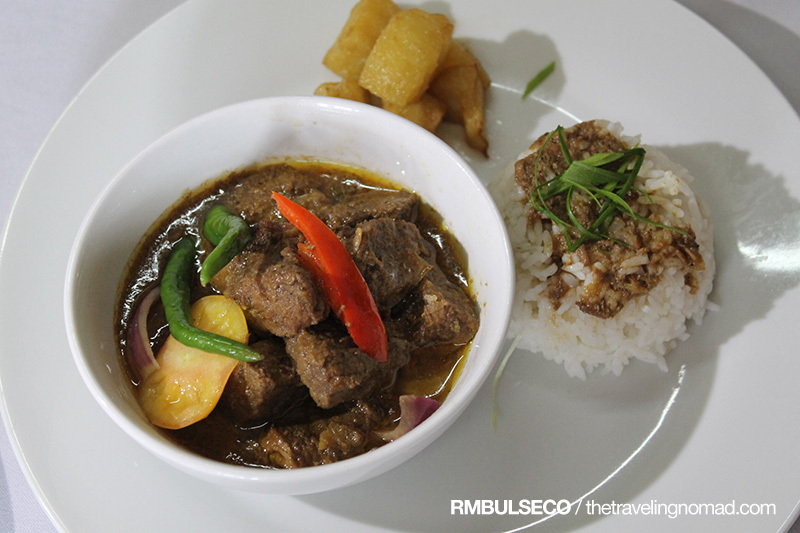 Glamour Resto N' Caterer hails originally from Cotabato City, a six-hour drive from Davao. They serve Halal foods for fast food and catering services, which good news for our Muslim brothers and sisters. 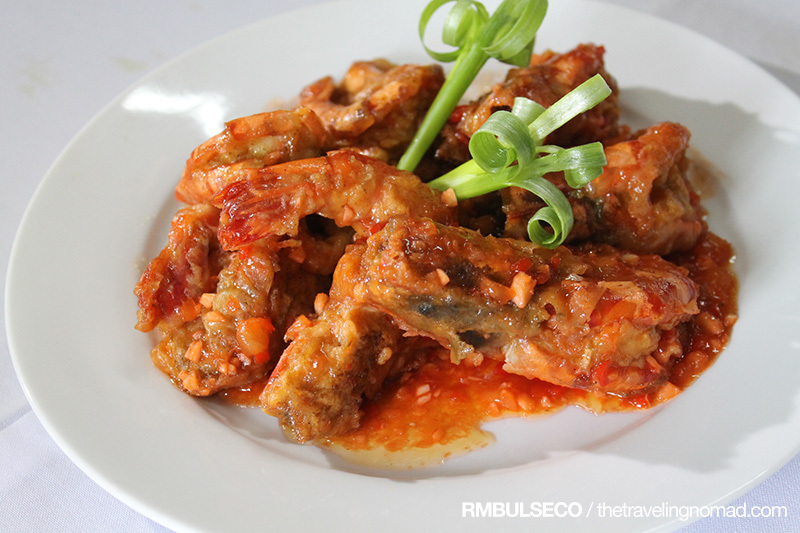 At Php 348 per head, one can already avail the restaurant's buffet table filled with humongous crabs, prawns and everything freshly caught from the sea. The management of Glamour has conceptualized a crab buffet restaurant since its market is not yet competitive. So far, Glamour is just one of the few restaurants that serves unlimited crabs and other seafoods! 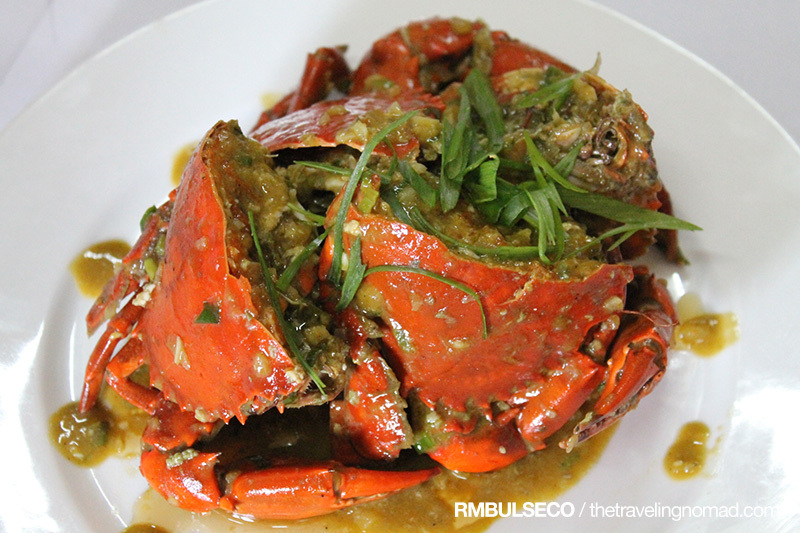 The Sooo Pinoy Davao Food Trip team was really surprised to see lots of fresh crabs and prawns stewed in gata and other mouthwatering local dishes! 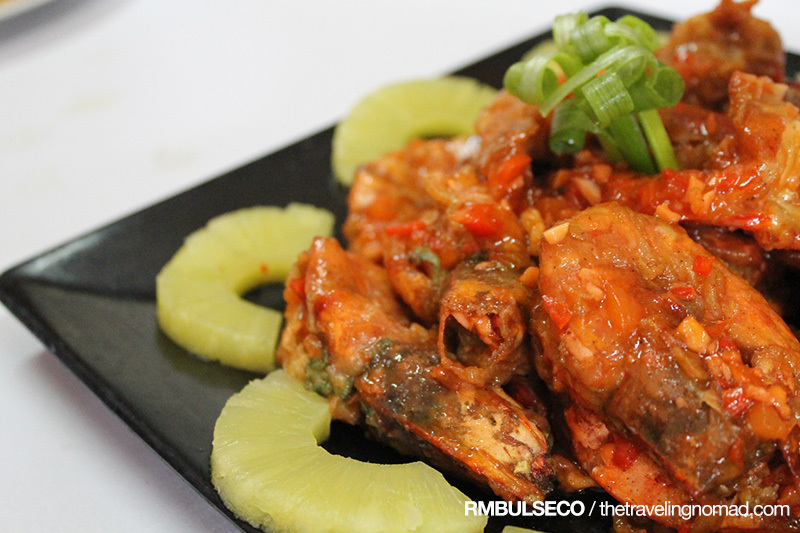 And yeah, our tummies got full after consuming numerous plates of seafood goodness! Burp!